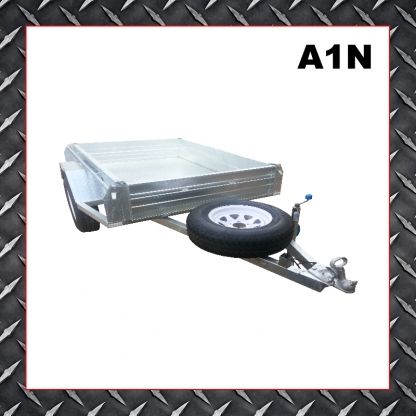 The 6×4 Box Trailer is perfect for light weight, domestic use. Rated to carry 450kg, the trailer is commonly used for green waste, hard rubbish, mulch, camping gear and bikes. 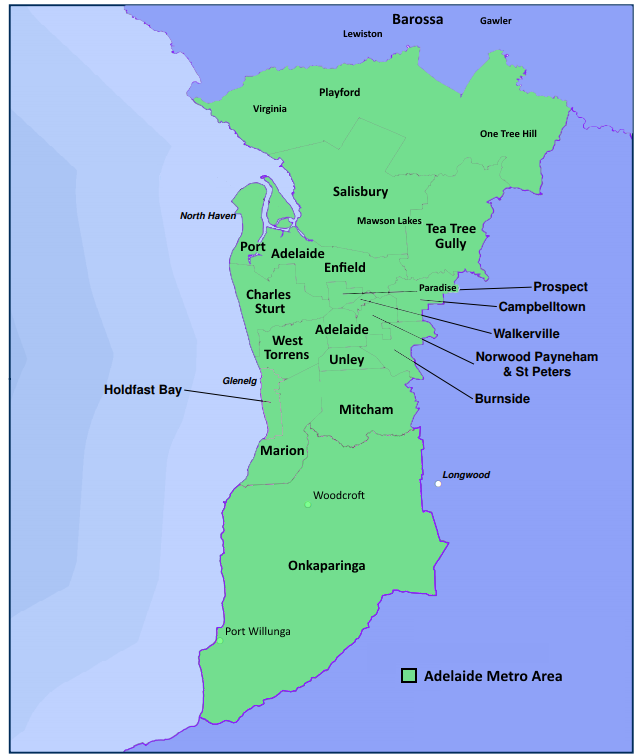 Green waste, hard rubbish, mulch, camping gear and bikes. 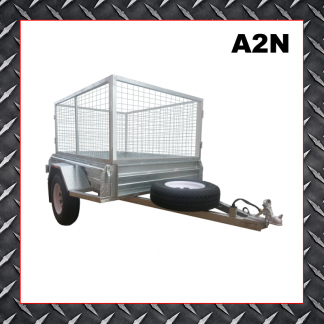 A great trailer at a great price. Good quality trailer, easy booking and very good customer service, will use again and recommend to friends.